"What if I get sick and can't work?" "What if I never stop feeling broke?" "What if I have to stay in this job I hate forever?" "What if I never achieve my dream of owning a business? "What if my kids never move out of my house?" If you're someone who is doing a great job of pushing all of those "What ifs" out of your mind, I’m not here to convince you to worry. I am here to warn you that you can't enjoy blissful ignorance forever. One day, you won't be able to push your money worries out of your head. 1. Keep putting on your spanx every day. Keep blissfully ignoring the fact that you are not capable of climbing the debt/illness/job loss/bad financial decision mountain that's coming. 2. Take off your spanx and look in the mirror. Accept you're flabby and not ready, and write down the top 3 money stresses you know you need to deal with. Once again, I’m not saying I think people should worry about their money. Quite the contrary, actually. Worrying is an unhealthy habit that stems from lack of knowledge. Blissful ignorance is better than worrying. Like most people I've met, my twenties were all about blissful ignorance. I didn’t listen to my parents when they told me not to spend every penny I made in case of an emergency. When the pain of being broke got bad enough, I knew I had to fix my bad habits. The problem was, I didn’t know how and I didn't know who to turn to for advice! 1. We were raised to keep our finances private. Few people will actually ask a friend or boss or business partner for personal money management advice. I’m all for the “fake it ’til you make it” technique, but we need to remember that the goal is to actually MAKE IT! How do you get past blissful money ignorance? My curiosity about how money works led me to a career in financial consulting that began in 2010. 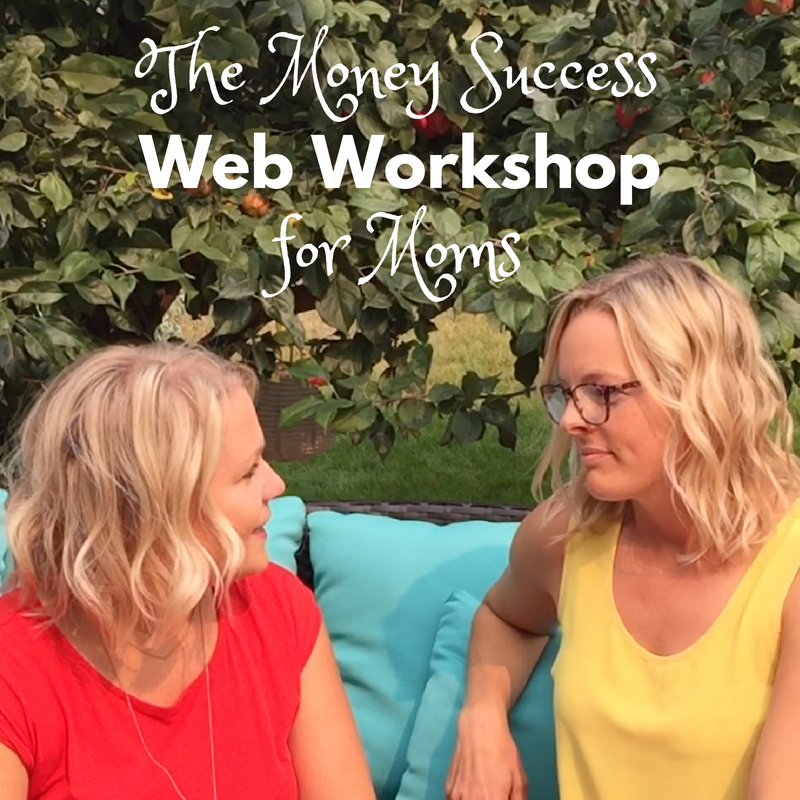 As I learned how money works, I shared the information with hundreds of families through private consultations, workshops, YouTube videos, articles, my book, and recently, online courses. Broke & Wearing Debt Spanx. The worst part is, many of the people wearing debt spanx shouldn't be. They wouldn't have ended up putting on the spanx if they'd found the right financial advice, either from a friend who is honest about their money struggles, or a fee-for-service financial consultant, or a great book, or an online course. 1. How are you compensated from giving financial advice to your clients? Can you charge me a fee to educate me and answer my questions or do you have to sell me something to get paid? 2. Who have you helped? Do you have a Facebook or LinkedIn page or website with testimonials about your service?